Project: Online fan club for Rachael Ray fans and viewers. I designed a custom online community experience to function seamlessly with the Rachael Ray website through the KickApps community platform. 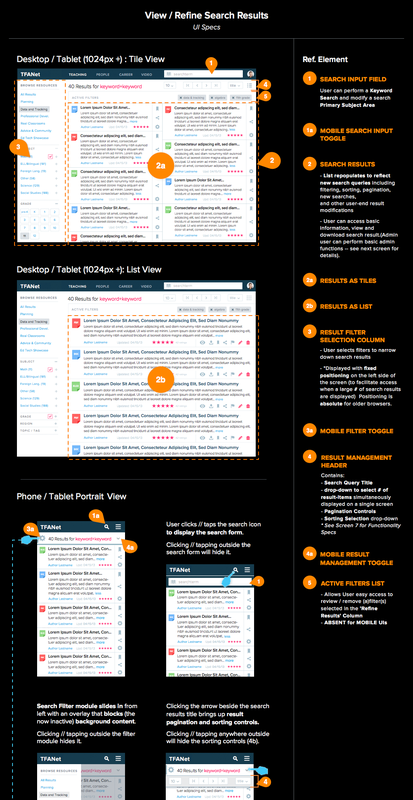 I conceptualized the user experience, executed visual design, customized static HTML/CSS page architecture, and managed front-end integration with the KickApps Community Platform. 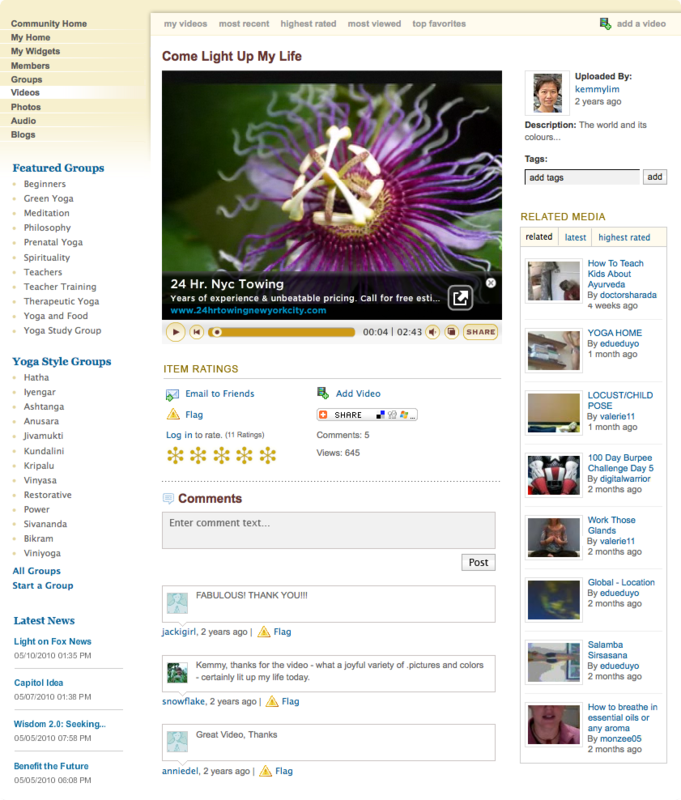 Client: Teach For America, Inc.
Project: Overhaul of user experience for TFANet site-wide search. Agency: Teach For America, Inc.
Project: I designed an online demo community to demonstrate how the KickApps Community Platform could deliver a thoroughly customized, rich-media CW fan club experience to work seamlessly within the CW Network site. Community strategy highlighted high-demand features, such as, video and photo galleries, blogs, Twitter feeds, message boards, and more. Tools: PhotoShop, Illustrator, PowerPoint, Visio. 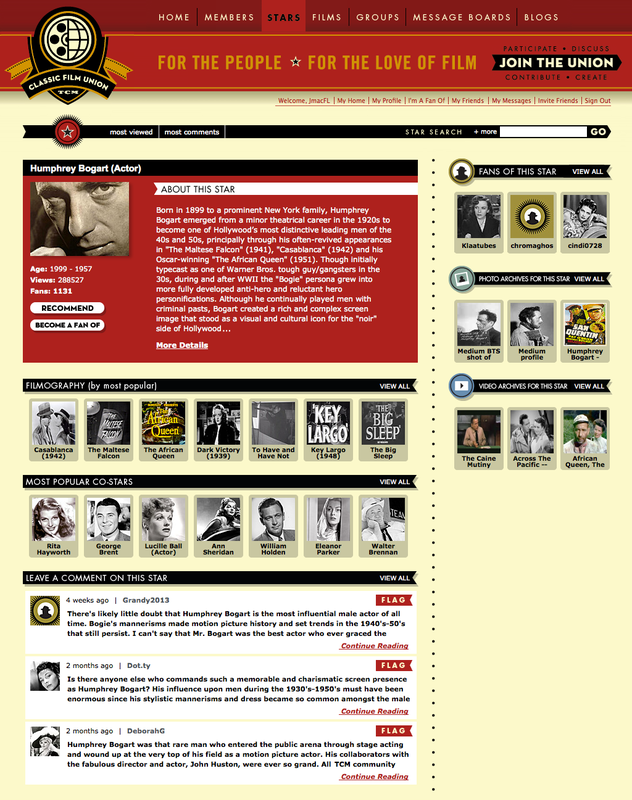 Project: Customized community website for fans of Turner Classic Film, powered by the KickApps social platform. 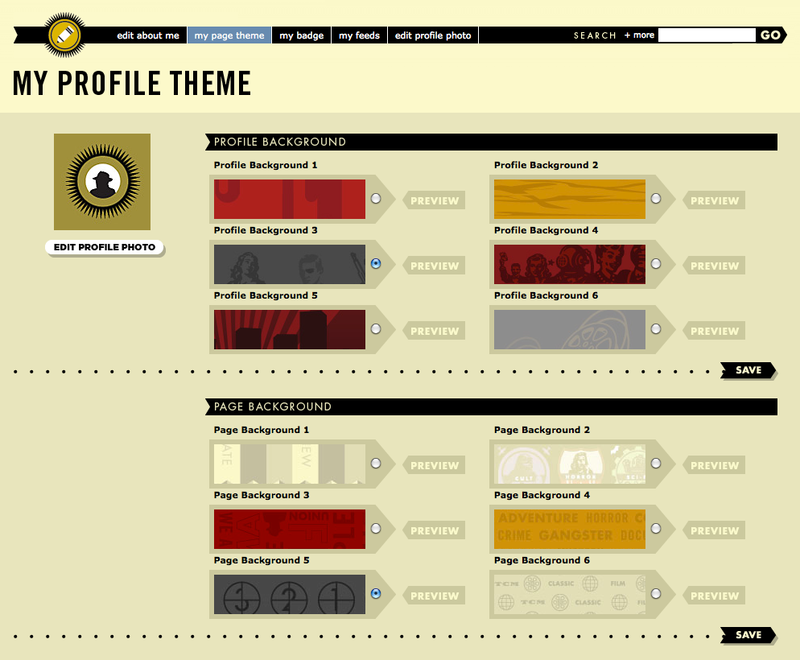 Project: Icon design for teaching resource categories on TFANet. Project: Demo viral page for MarthaStewart.com, powered by the KickApps social media platform. I designed the experience to highlight KickApps' customizable viral widgets and conducted the on-site pitch. 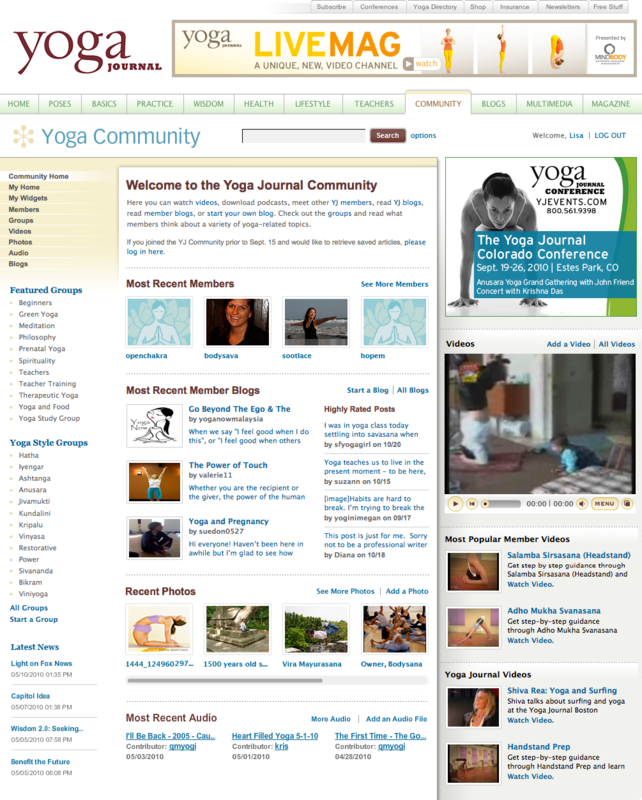 Project: Community website for yoga enthusiasts and YJ readers, powered by the KickApps social platform. Project: General Mills launched a research initiative to learn about the snacking habits of 3 target age groups. 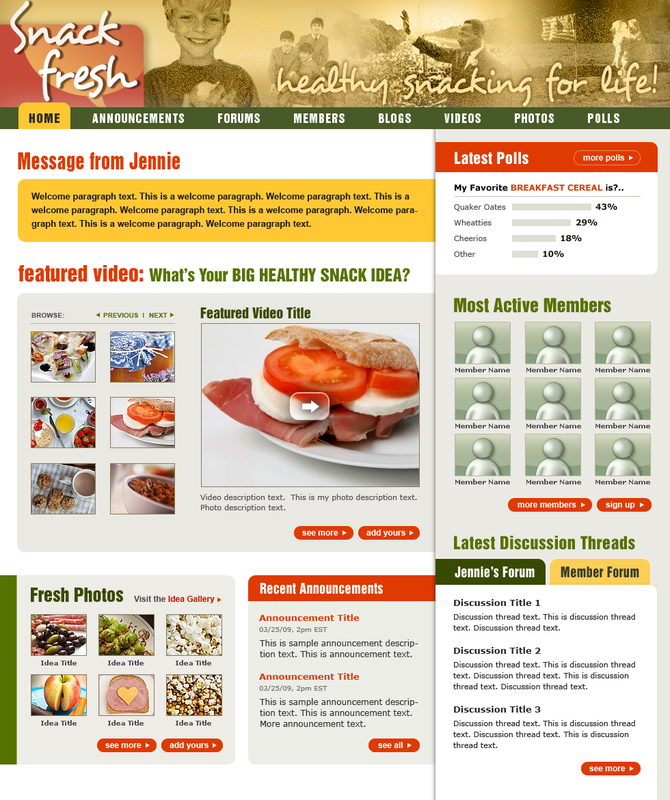 I designed 3 websies utilizing the KickApps' community platform aimed at the three priority audience types identified by General Mills, to encourage the users to share their snacking experiences. Project: Community website for AVP volleyball fans. Part of the challenge was to harness the Kickapps' social platform's most relevant offerings (i.e. 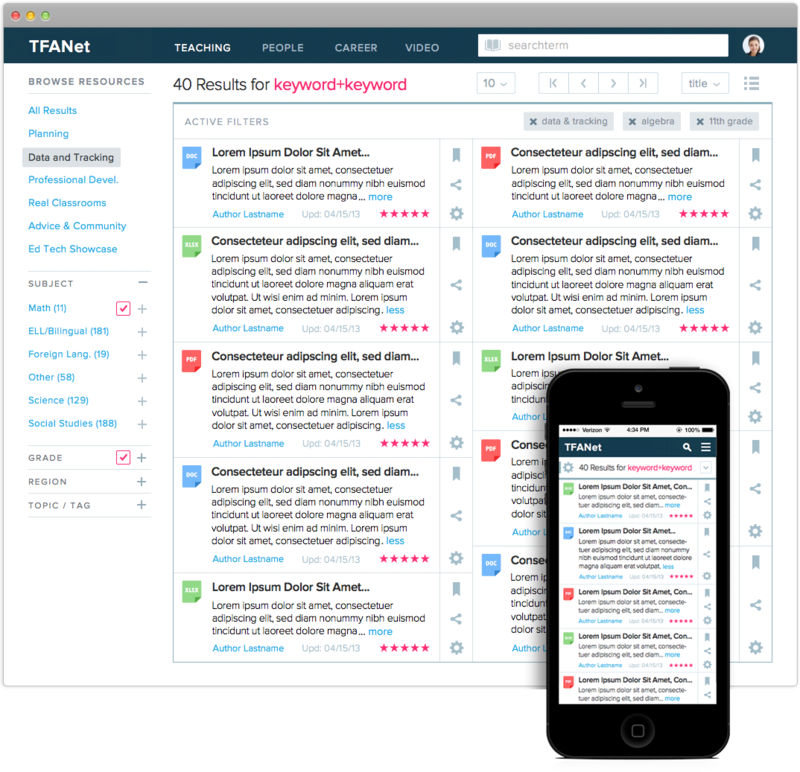 : customizable, pages, widgets and social graph engine) to drive traffic and user activity. 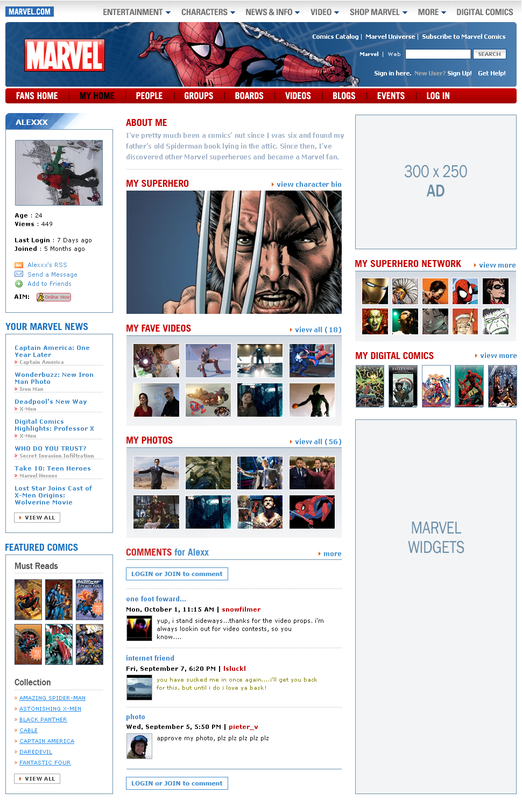 Project: Designed demo fan website to pitch KickApps' community platform capabilities to Marvel Characters, Inc. The successful demo pitch was resulted in a contract for implementation. 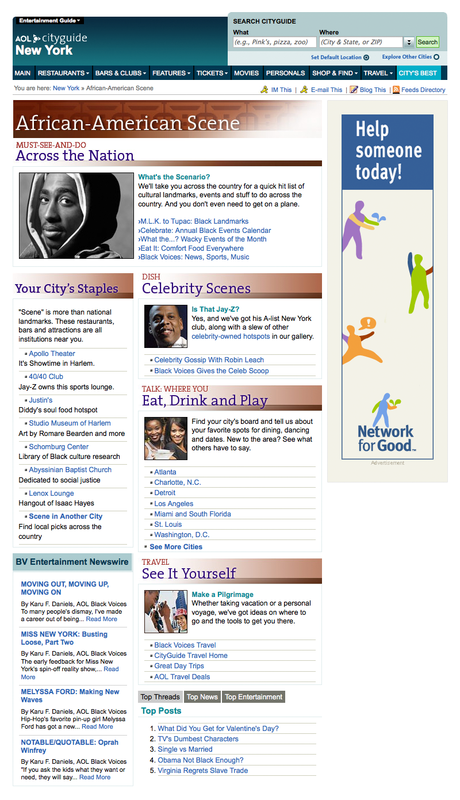 Project: As a designer at AOL, I generated UI and visual designs for AOL Local Features. Shown here: African American Scene headline page and Gallery page. Copyright © 2004-2014, Vita Papernov. All rights reserved.